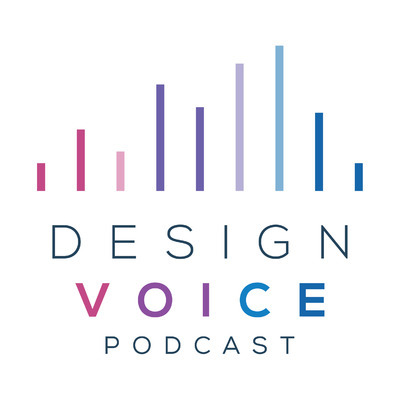 The Design Voice Podcast seeks to elevate and amplify those voices of women in the architecture, engineering, and construction industries. Each episode features honest conversations with women who shape the built environment - their unique perspectives on the state of their professions, stories about their career journeys, and more. By telling their stories, this podcast hopes to serve as a source of education, inspiration and empowerment. New episodes are released the first and third Wednesday of each month.